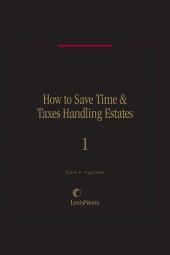 Comprehensive coverage of the federal estate tax with schedule-by-schedule preparation guide to Federal Form 706. 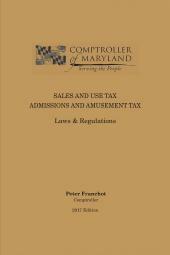 Comprehensive coverage of the federal income taxation of trusts and estates, with an item-by-item, line-by-line preparation guide to Federal Form 1041. 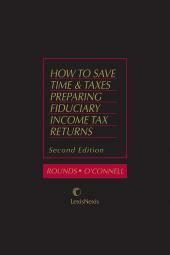 Provides the background necessary for effective tax planning. Diane L. Mutolo, J.D., LL.M. Diane L. Mutolo, J.D., LL.M. is a member of the New York Bar, and her LL.M. is in Taxation. 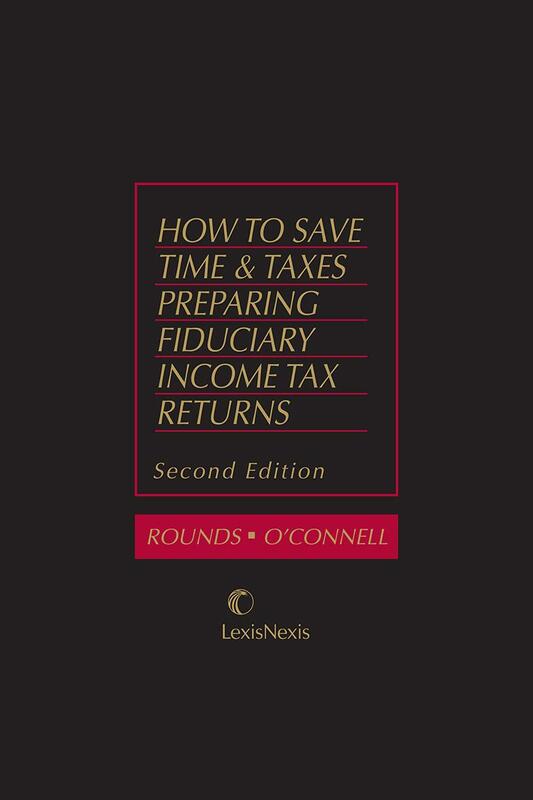 She has been the update author for How to Save Time & Taxes Preparing Fiduciary Income Tax Returns for several years.